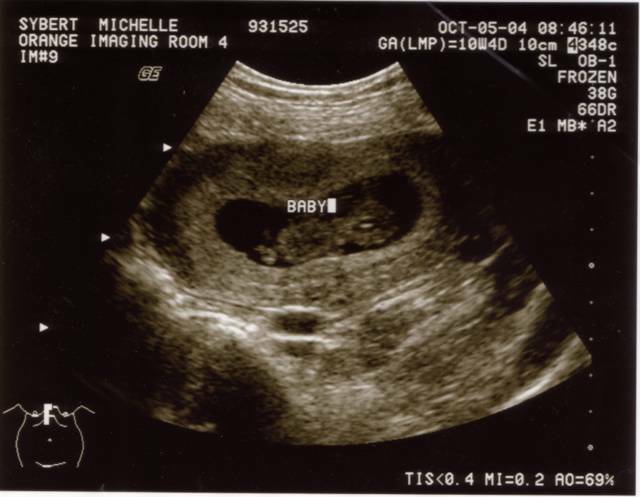 Baby #2's name is now "peanut"!! That's so cool! 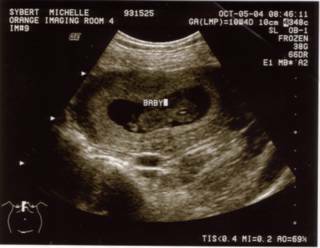 It's always such a relief to see the little jumping bean. Was the baby pretty active? I remember when we saw Connor at that point he was kicking and moving like crazy.